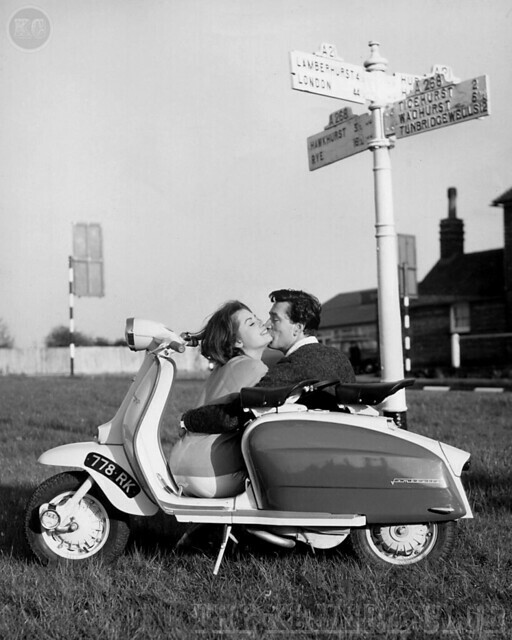 Another fabulous shot of June Palmer from this set of promotional shots by London photo agency Cowderoy & Moss Ltd featuring June posing on a Lambretta Scooter. 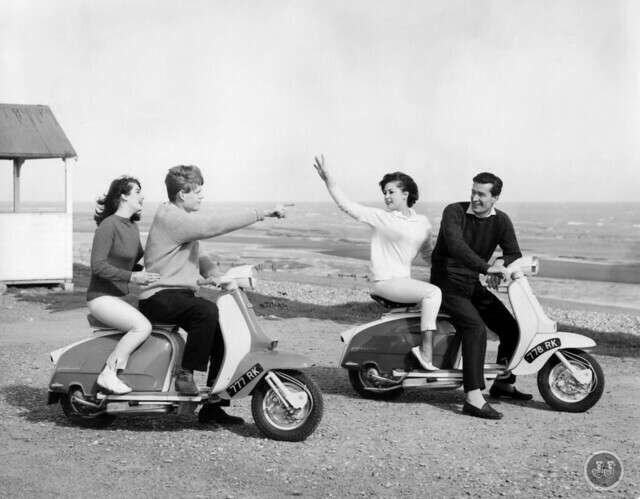 This time we see June getting friendly with a male friend sat beside a scooter at a crossroads on the A2. I love the fact the sign post is in the shot as it pinpoints the location as the crossroads on the Hawkhurst Road, where the A21 crosses the A268. I would also say it was taken at the same location as the shot below of Eve Eden and June for several reasons. It’s the same registration plate on both scooters, June is wearing the same outfit and if you look at the building in the background I’m sure it’s the same door in this Google street view, which is again on the A21/A268 crossroads? 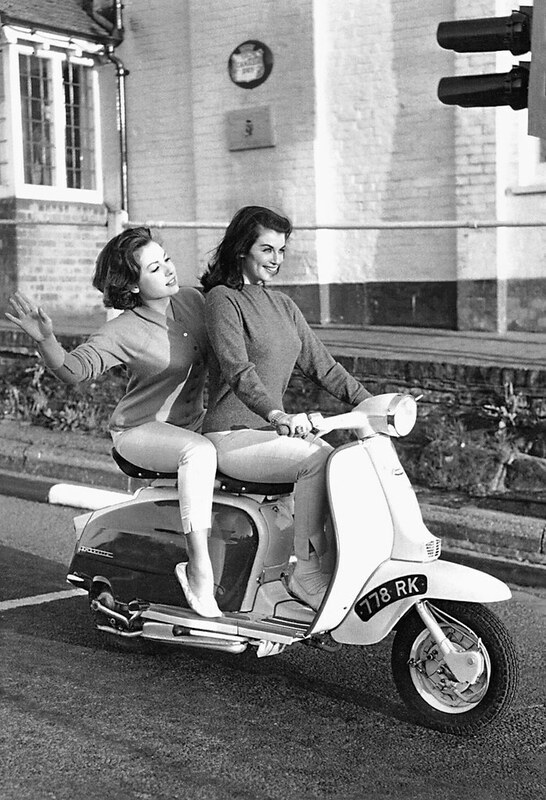 When I found this first shot of June and Eve Eden posing on a Lambretta Scooter I had hoped I would find more, but had never found any until now! I saw this shot several weeks ago being sold over on eBay by Teri Martine, but knew it would be popular so never bid on it. Fortunately for me John W did and he won it along with a few others, so I now have a copy to share. 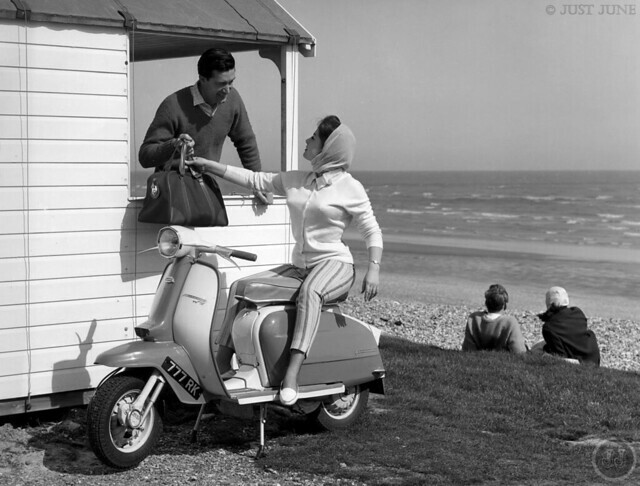 The text that accompanied this image from Teri on eBay suggested that it was June posing on the back of a British Lambretta scooter and was done for the company that made the scooters and quite possible it was used for one of their ads in a magazine. 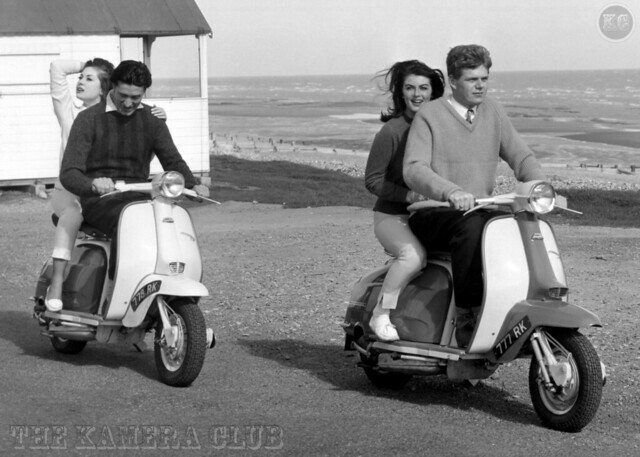 John also sent me some other shots of June posing in the studio on a Lambretta for the company Cowderoy & Moss Ltd, so this could also be for them? The other model is Eve Eden who did another commercial with June on a scooter and potentially that was the first shot of the two I posted. 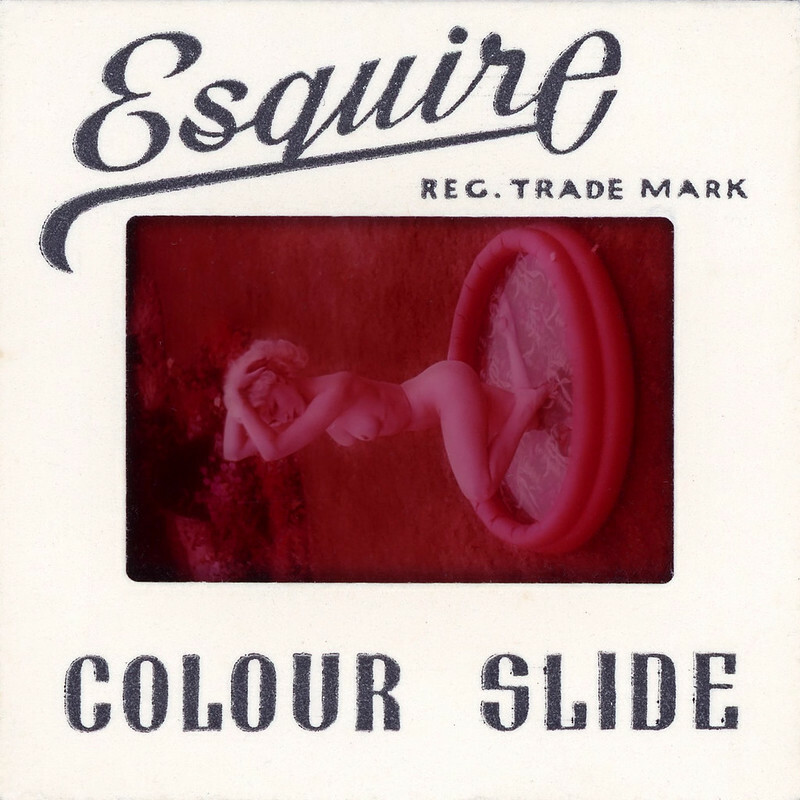 A fantastic piece of memorabilia and thanks to John for sending me a copy of this image featuring two of my favourite models. Surprisingly the first shot of June and Eve is one of my most popular images and they even had their clothes on! June Palmer – Worth Every Penny! A two page advert from a photographic magazine in 1959 (title unknown) offering the delightful services of a young June Palmer. 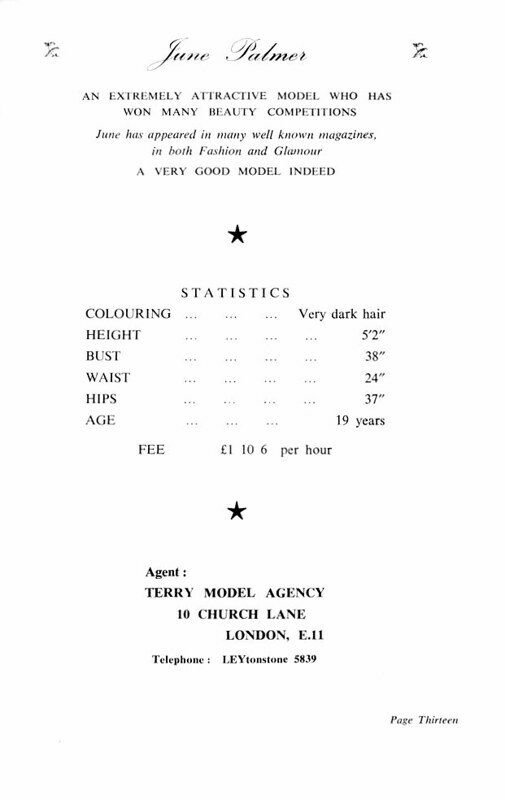 I do like a bit of memorabilia of June and there were a couple of lines that made me chuckle in this advert, ‘A Very Good Model Indeed’ is very understated and I love the old style telephone number that uses words and numbers. 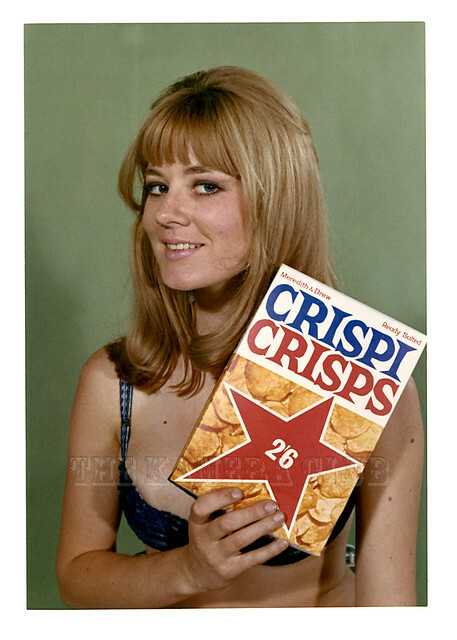 I also like the fee per hour of £1 10 6, which works out in today’s prices as about £85 an hour. For an hour photographing June cheap at half the price and worth every penny. I know others have photographed June at various times throughout her career including John, so I’m curious what did they pay for the privilege of shooting June?